The Pravets Sport Complex is located 2 km from RIU Pravets Resort and includes indoor halls and outdoor sports facilities. The modern fitness center is set on 230 sq.m. and offers professional facilities for physical training, four spacious dressing rooms, sauna, jacuzzi, steam bath, tangentor and solarium. For the full convenience of the sportsmen, the complex has commercial facilities offering sports goods, nutrition supplements for healthy eating and a protein bar to the gym. The multi functional basketball and volleyball hall is also suitable for training and table tennis, wrestling, taekwon-do, rhythmic gymnastics, aerobics and more. 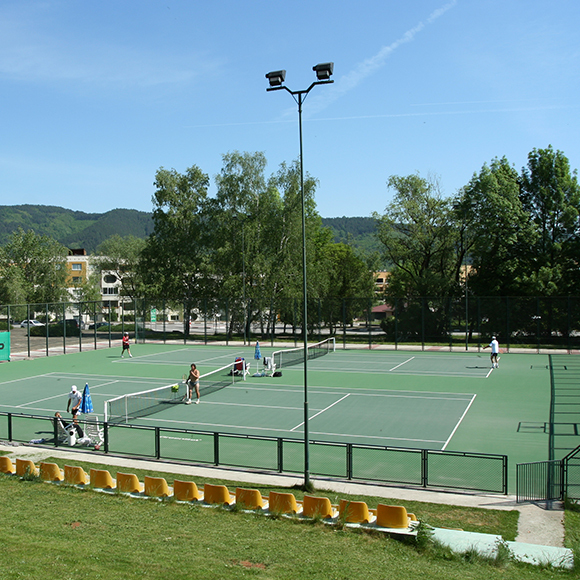 Outdoor sports facilities include four football playgrounds, two tennis courts and a basketball court. On the territory of the complex there is a modern athletic runway with a tartan cover, meeting all international requirements. The two Green-floor tennis courts are standard in size and have separate service rooms with separate entrances, electric lighting and 240 viewers. 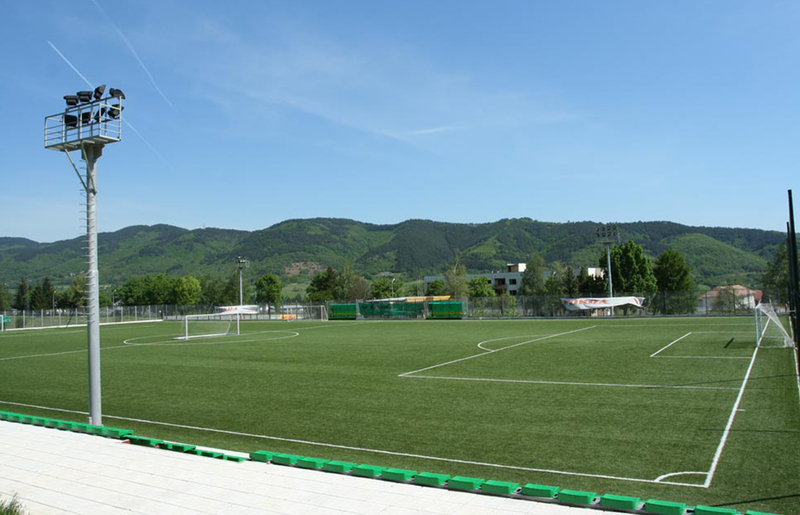 Three of the football fields are grassed, and one of artificial grass. The newest terrain with natural grass has artificial lighting. On the official site just behind the basketball court and around which is the athletics track, there are new stands with an additional 1,100 seating. So the total seating around this football field and the track is 2,200. 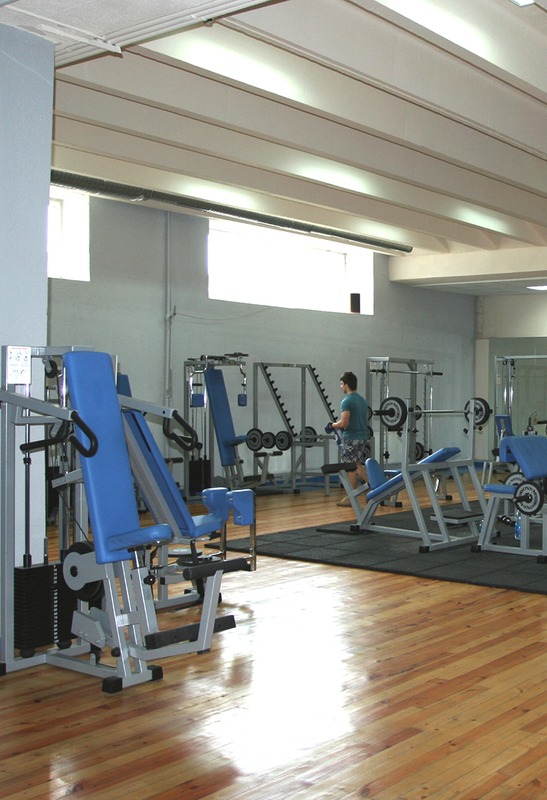 Pravets Sport Center is suitable for holding meetings and training camps of both amateur and professional teams. RIU Pravets Resort and Pravets Sport Complex are the preferred training base for Bulgarian national football and basketball teams.